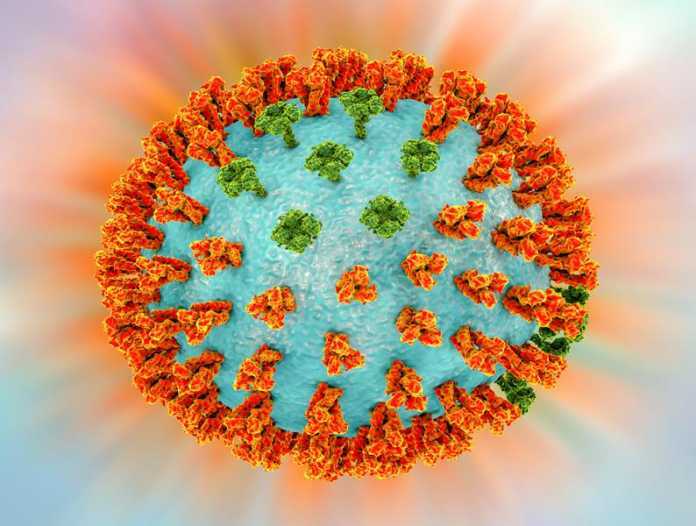 The UK’s Enesi Pharma has partnered with the US Biomedical Advanced Research and Development Authority’s (BARDA) DRIVe initiative to develop its ImplaVax vaccine delivery technology against influenza. ImplaVax is a novel formulation and needle-free device technology that enables solid dose vaccine implants to be delivered quickly under the skin. The aim of the technology is for healthcare providers or individuals themselves to administer the vaccine using this simple, convenient and reusable needle-free device. It also has the potential to generate improved immune responses, along with reduced storage and distribution costs. The new programme aims to provide a cost-effective technological innovation that improves vaccination uptake, coverage, compliance and preparedness and is part of DRIVe’s innovative health security technologies portfolio. DRIVe (Division of Research, Innovation, and Ventures) is seeking and funding extremely bold, radical and disruptive innovative solutions that have the ability to transform health security. Relevant projects in this portfolio may create new technologies or leverage existing technologies in an innovative, disruptive way. The DRIVe project will involve analytical and pre-clinical evaluation of novel ImplaVax-enabled solid dose implant formulations of marketed influenza vaccines in validated models. In-vitro tests will include confirmation of titer generation, mechanical strength and surety of implantation. In-vivo testing will assess comparative efficacy and dosing regimens. Performance of solid dose implants versus placebo and active control delivered by needle and syringe will also be measured. The overall aim is to generate compelling evidence to support the use of solid dose presentations as the preferred method of vaccination in a future pandemic influenza event.